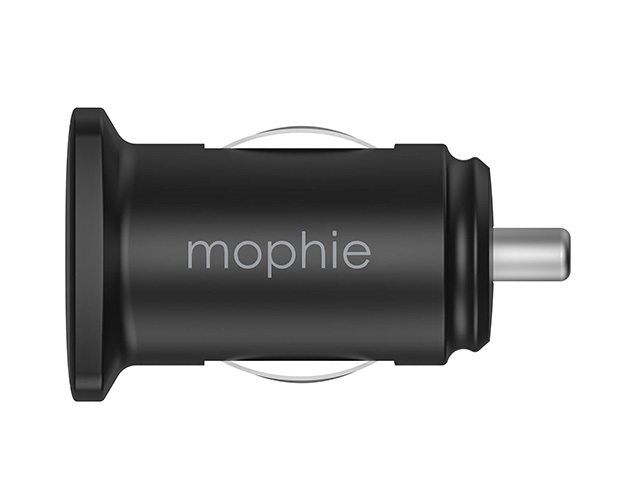 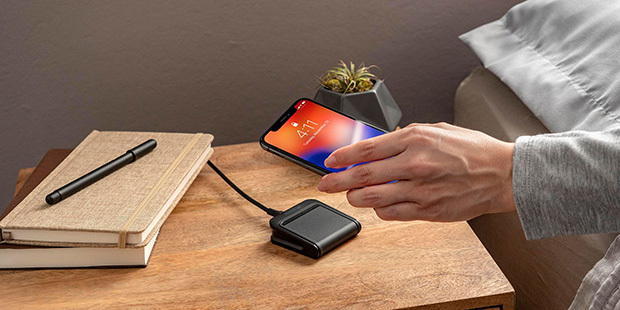 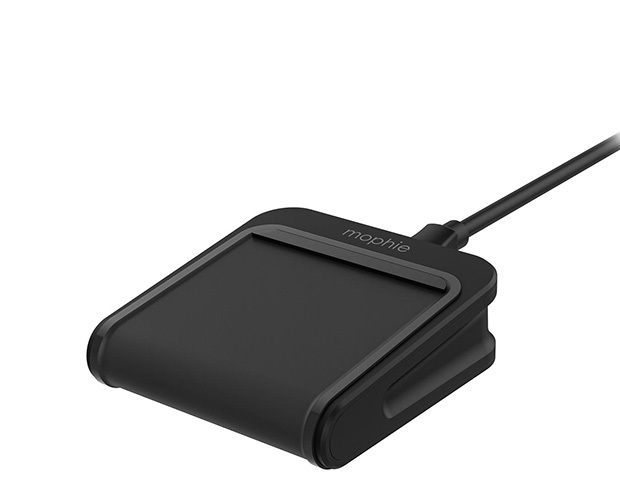 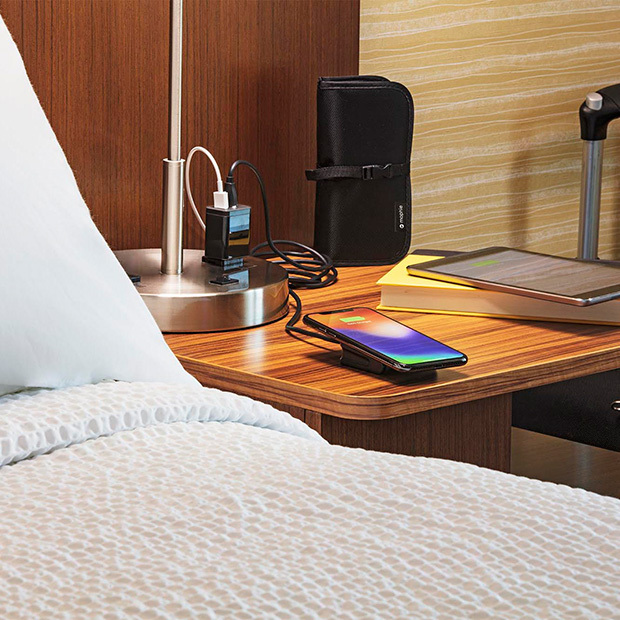 mophie just launched new wireless charging accessories to put traveling at ease featuring the portable-sized charge stream pad mini. 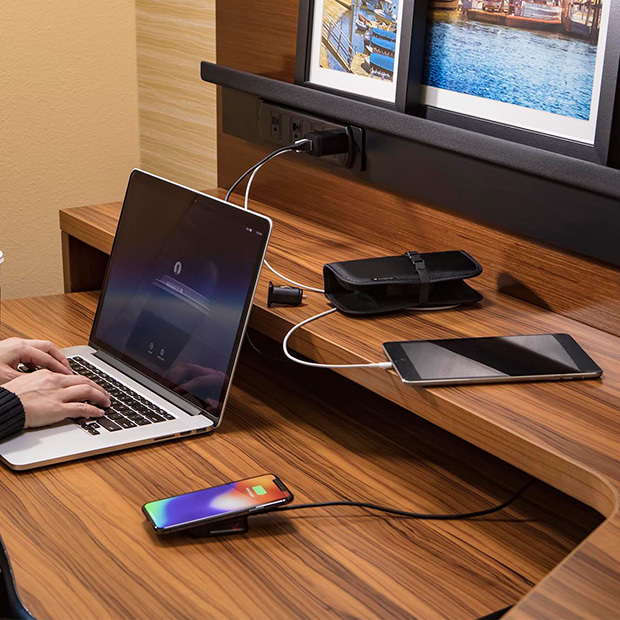 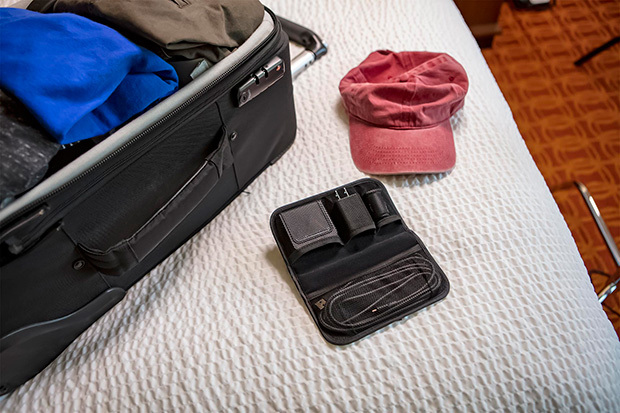 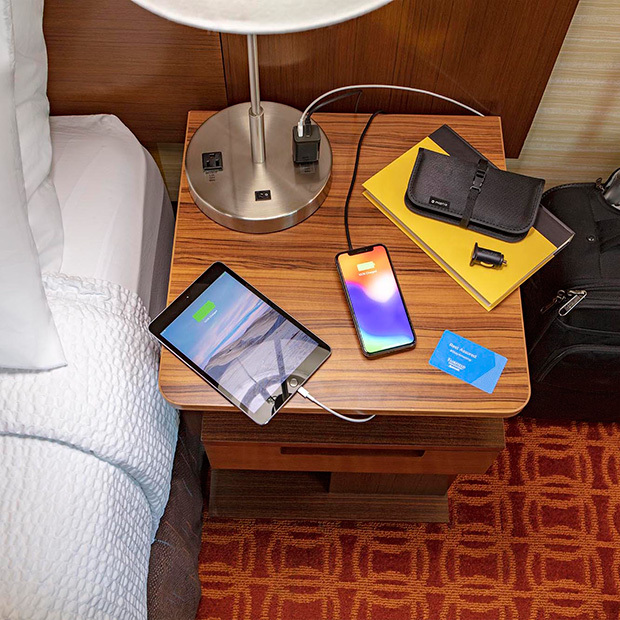 The compact universal charge stream travel kit comes with a travel pouch including the all new charge stream pad mini, a 2.4A wall charger, a 2.4A car charger, and a 4.9 ft USB-A to Micro-USB cable for Qi-enabled devices. 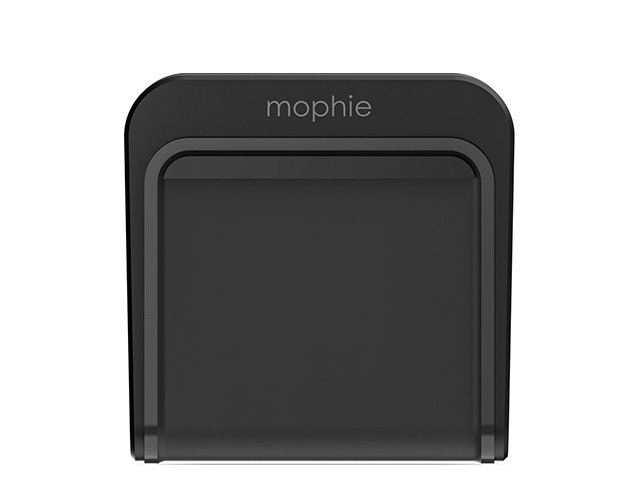 Definitely need one of these as I travel so frequently! 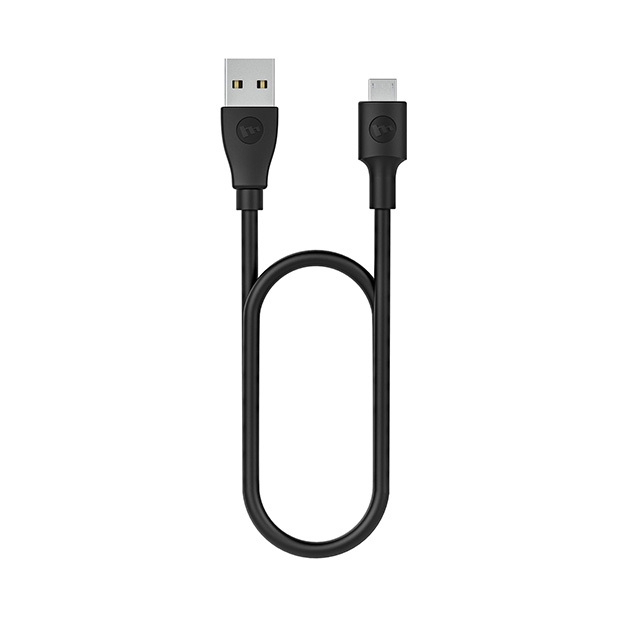 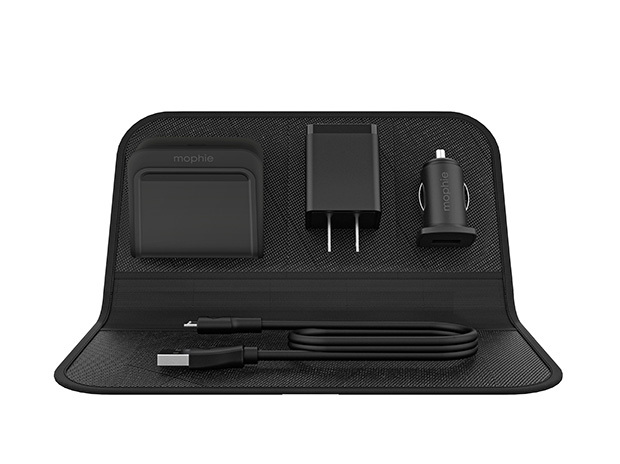 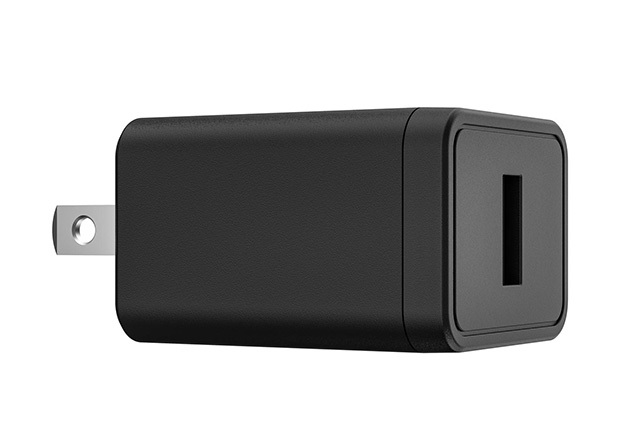 The mophie charge stream travel kit, including the charge stream pad mini, is available on mophie.com and at Best Buy for retail of $49.95. 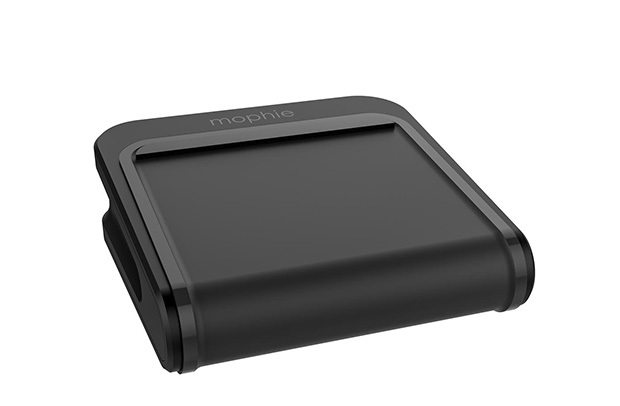 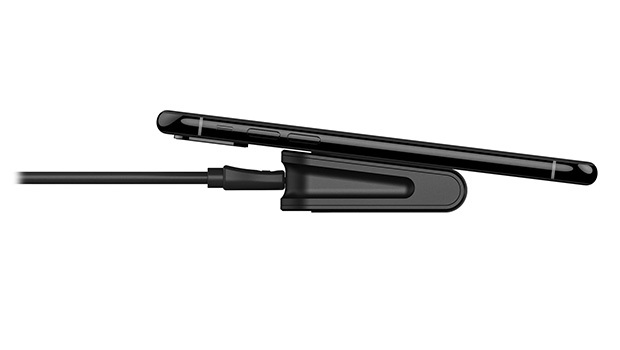 The charge stream pad mini may also be purchased separately on mophie.com and at Best Buy for retail of $24.95. 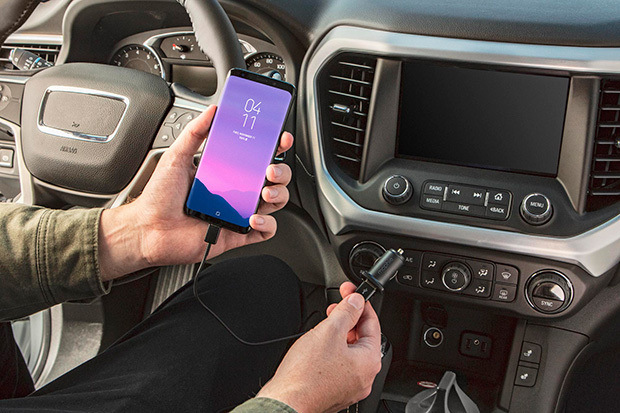 Both products include a two-year warranty.